Introducing our new line of high end, portraits for little girls. 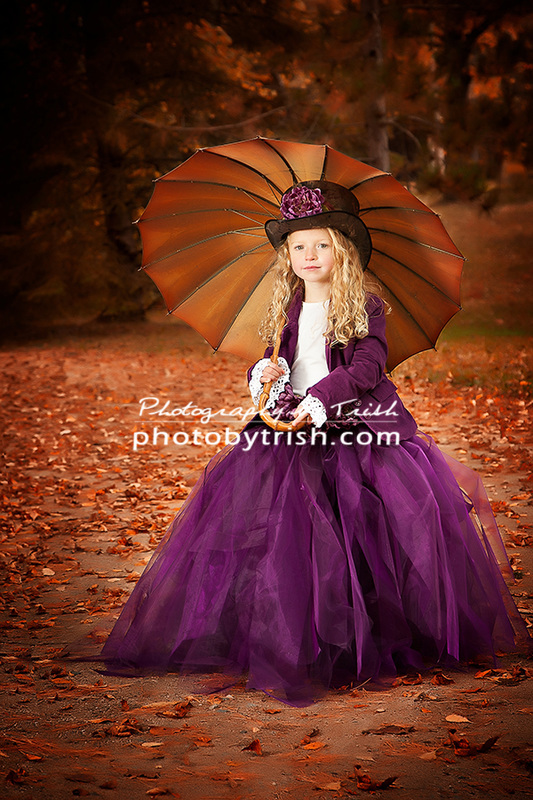 We have several hand made gowns designed specifically for these remarkable sessions. Sizes range from 3yr up to 8 year depending on age/size. 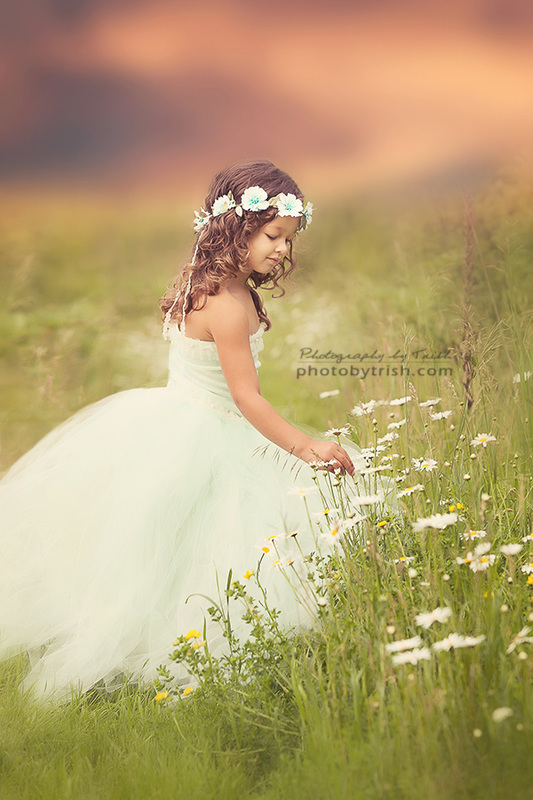 What little girl doesn't love to dress up and be a princess for the day? Contact Trish to book a session with these one of a kind creations.